"If you are interested in programming - this your college. " If you are interested in programming – this your college. Suitable schedule, perfect education and support from the very beginning til graduation. The instructors are awesome and class size just right! "Before I started this course I knew nothing about web development"
Great course and small sized class. Before I started this course I knew nothing about web development. 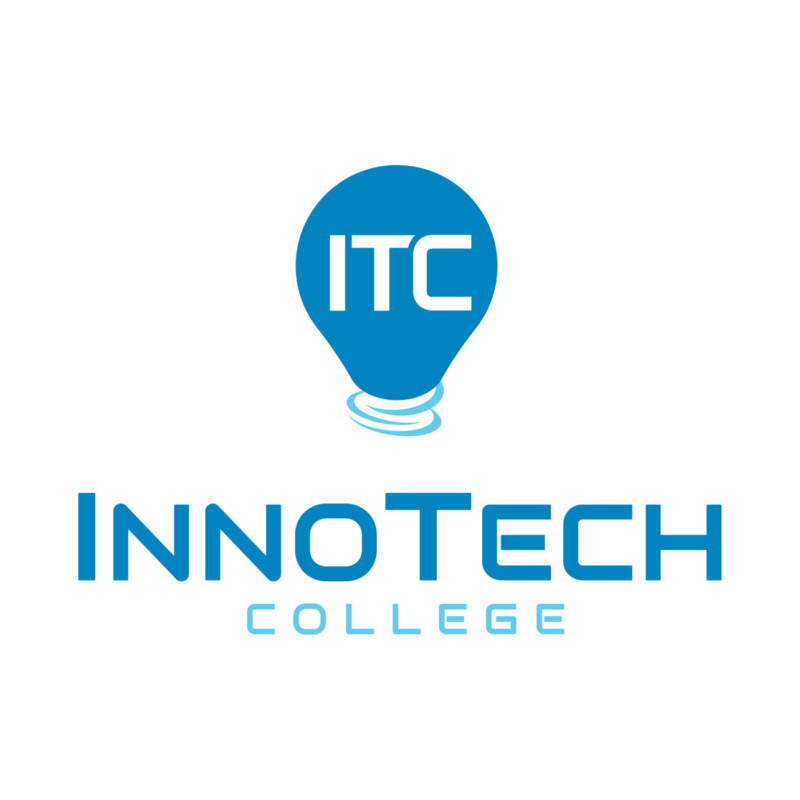 I learned a lot in a short time and enjoyed studying here at Innotech College. "current to the fast growing changes in the industry"
InnoTech is a new school but the great thing is they offer a fast track diploma in Web Development and other technologies where most schools only offer a certificate. The lessons are current to the fast growing changes in the industry and I’m happy to say that I learnt a lot in this program. They also have small sized classes, meaning the teacher has a lot of opportunities to help you, which I guarantee you will need.